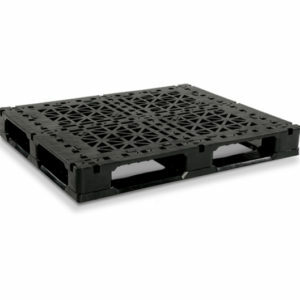 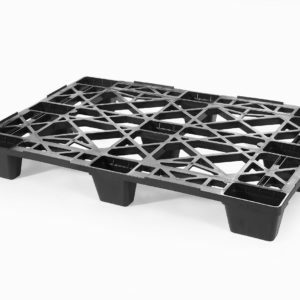 GMA pallets that meet recommendations from the Grocery Manufacturer’s Association. 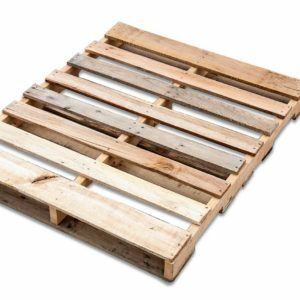 Grade A (#1) Wood GMA Pallet – Recycled pallet with great appearance and no stringer repairs, able to be used for display in stores. 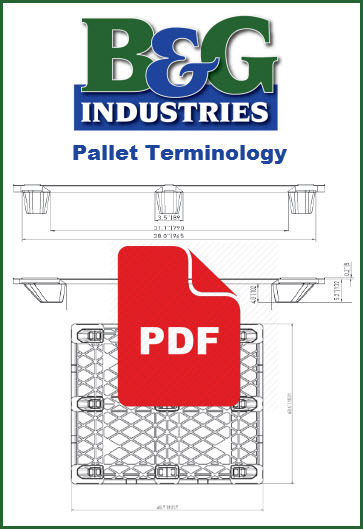 Sub grades for Food Grade (Premium A, 1A) and a lower sub grade of pine wood (A, 1B, 1C or Melon grade). 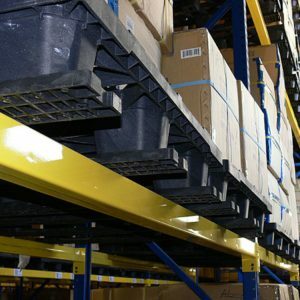 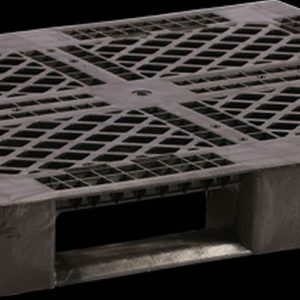 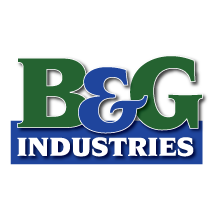 Grade B (#2) Wood GMA Pallet – Recycled pallets that show more wear, stringer repairs, warehousing/shipping with sub grades for the number of repairs (Premium B or #2 High Grade) or (Standard B or #2 Regular Grade). 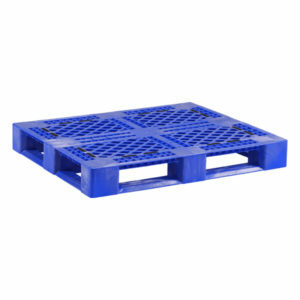 No protruding nails, grease, chemical or soil contamination.